In 1992, Radlan Saravanan runs a small business out of a Tudor cottage in the sleepy English village of Elstow. But Radlan was born in 2951, and when he falls in love with a local girl, he has to choose between running from his own people and condemning his lover to die. He makes the wrong choice. Travelling into the past, falling in love… it turns out that he was meant to do these things. He’s been manipulated all along. But now he’s slipped his handlers, and Time isn’t following the right script any more. Other versions of history vie for dominance, and our reality is losing. Did the dinosaurs really die out? As the human reality becomes ever less probable, it’s increasingly likely that dinosaurs are still very much alive. In 1992, Radlan Saravanan sparked The Reality War. The Reality War is a two-novel series inspired by The Pilgrim’s Progress, an allegorical novel by 17th century author John Bunyan. It is both an action-adventure series, and a spiritual journey made by two people, mirror images of each other from rival realities. 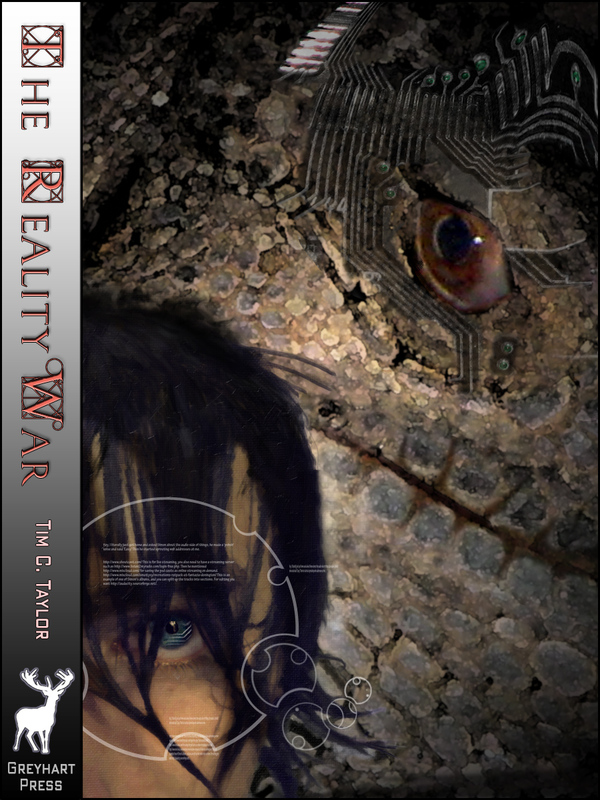 The Reality War Book1: The Slough of Despond will be published as a Kindle eBook on February 9th, 2012, to be followed by paperback and ePUB editions. This entry was posted in New e-Book and tagged book launch, ebook, Elstow, Kindle, science fiction, The Pilgrims Progress, time-travel. Bookmark the permalink. Interesting premise–VERY interesting. Using Pilgrim’s Progress as a model seems odd to me, but then I never really read PP (just heard it referenced a lot). I love time travel novels, so this goes on my “to read” list. Is there a specific strategy involved in your advance announcements and launch dates? Well… there is a cunning strategy that puts the release on February 9th: it’s my birthday! Actually, there is a little more to it than that. 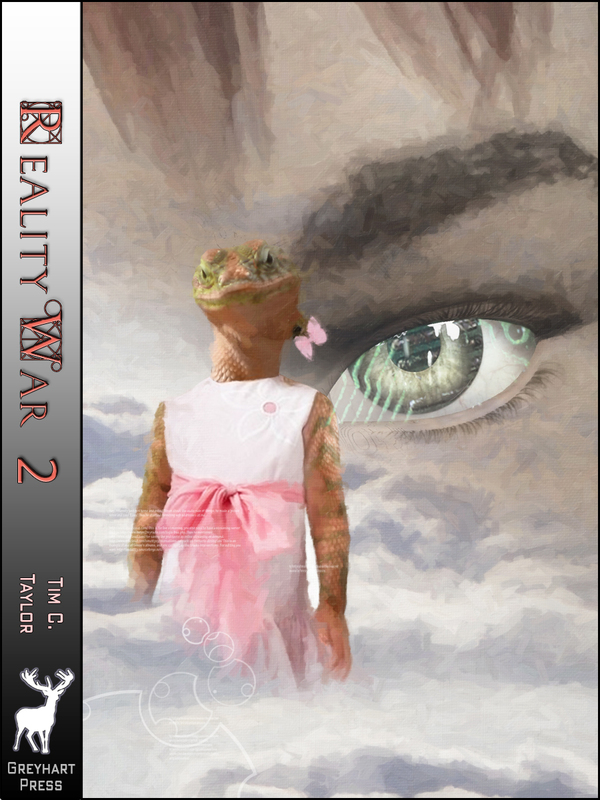 The Reality War is a two-book series and the second part is essentially written but needs a tidy before going to the copy editor. By delaying the release of the first book by a few weeks, that shortens the wait if anyone wants to read book 2 straight away. I’m posting a little more tonight about the connection between my books and The Pilgrim’s Progress.